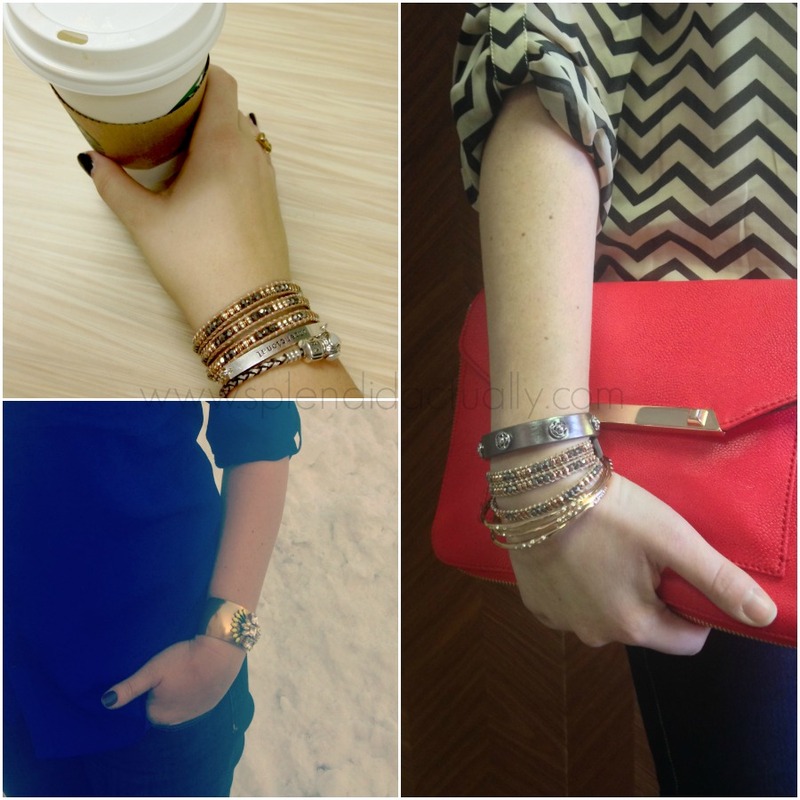 Similarly to necklaces and earrings, there is a place in your collection for statement bracelets. Having said that, I think it's also important to remind you that you do not need to ever wear a statement necklace, with statement earrings, and a statement bracelet, as that would be a bit over the top. You can however pair a statement bracelet with statement earrings, because they are very separate from each other on your body. Shop bracelet 1 and bracelet 2. 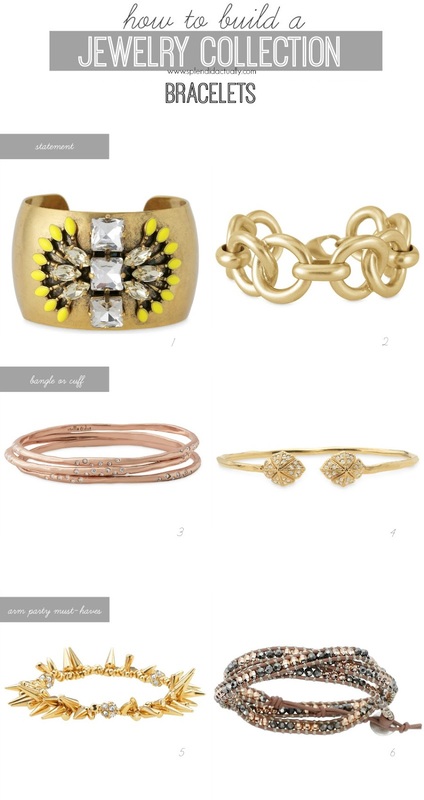 Follow this link to go back to the jewelry collection home page.